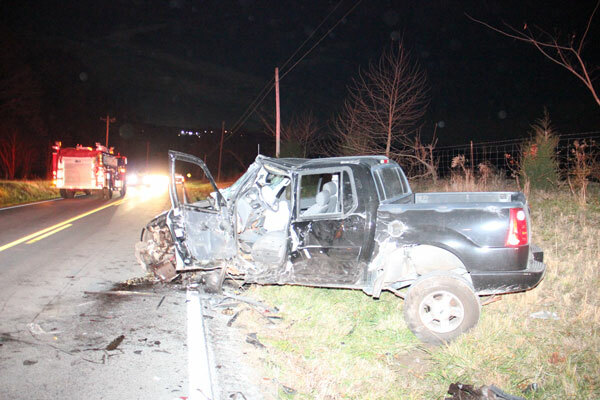 Kentucky State Police investigated a two vehicle injury collision on KY80 near the intersection of Rutledge Road around 6:21 p.m. Friday. Preliminary investigations indicate that 28 year-old James (Jonathan) Burris of Columbia was operating a 2000 Freightliner semi traveling east on KY80. Burris crossed the center line striking a 2004 Ford being operated by 71 year-old Danny Helm of Columbia. Sergeant Jason Morris is investigating and was assisted on scene by Sgt. 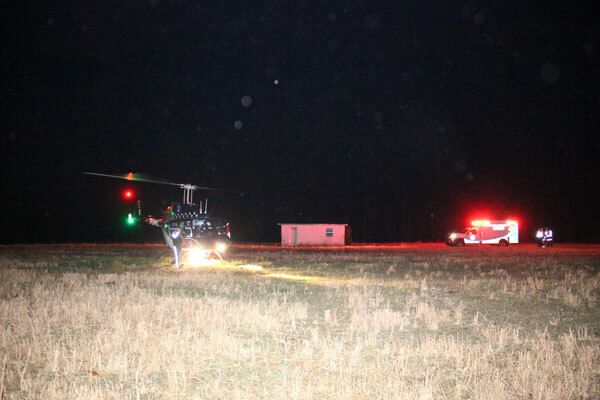 Randy Honeycutt, Trooper Jonathan Carlock, Trooper Billy Begley, and Trooper Zack Scott with Kentucky State Police Post 15 Columbia, Adair County Sheriff’s Department, Air Evac 43, Adair County Fire, EMS, Columbia Police, and Kentucky Department of Highways. 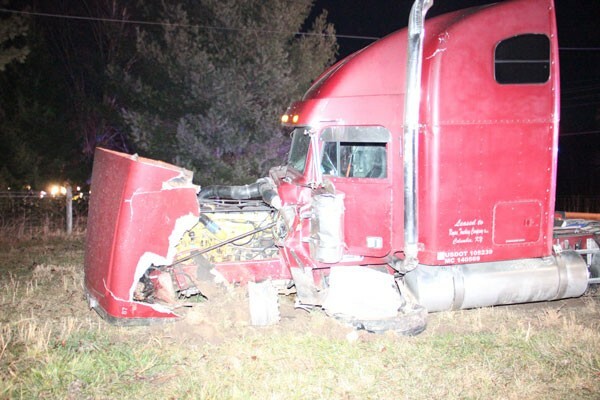 James (Jonathan) Burris was driving a Freightliner when he crossed the roadway and hit another vehicle. Burris was arrested for leaving the scene. 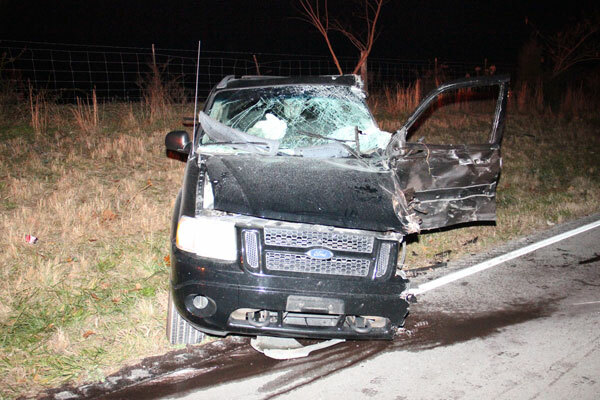 Danny Helm suffered life-threatening injuries after his vehicle was hit by a semi driven by James Burris.